I’m officially in the holiday spirit. After Saturday’s snowstorm at our town’s Santa Claus parade, I couldn’t help but feel Christmasy. When we got back home, we put on the Christmas music, made some Perfectly Popped Stovetop Popcorn and cuddled up to watch a movie (with Whiskey snuggled in between Garrett and I, of course). I only wish that we had our Christmas tree out of storage so we could have set it up. I can’t wait to get the apartment ready! Then on Sunday we had a few friends over for an afternoon of board games. It was so great to see them before we get really busy with holiday parties and commitments. 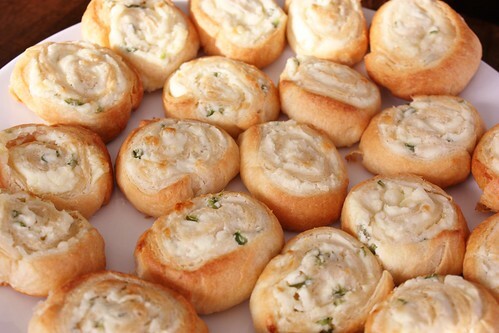 I served up these Jalapeno Popper Pinwheels to our guests and they were a big hit. They have a great flavour combination – crispy biscuit outside, creamy cheese texture inside, and a little kick from the jalapeno. I was concerned that it would be too hot with the fresh jalapeno, but the sugar and the cream cheese seemed to really cut out lots of the heat, but leave in all the great flavour. If you want more heat, maybe add in a sprinkle of cayenne pepper or keep some of the jalapeno seeds in the mixture. These are guaranteed to be on our “repeat list”. They took very little time to make and you can even make them ahead and just pop them in the oven when the guests arrive. I LOVE appetizer recipes like this that I can make quickly and that people enjoy – because I want to spend more time hanging out with our guests and less time in the kitchen. 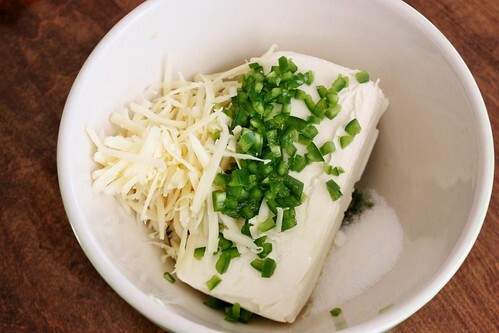 In a small mixing bowl, combine cream cheese, cheddar, jalapeno and sugar. 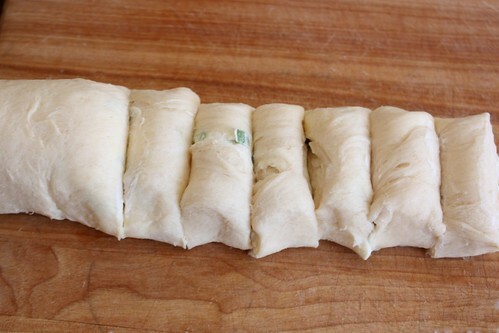 Spread the mixture evenly over the dough. 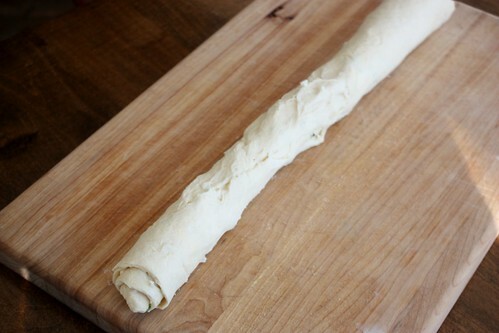 Carefully roll it up along the long side, to create a long log. 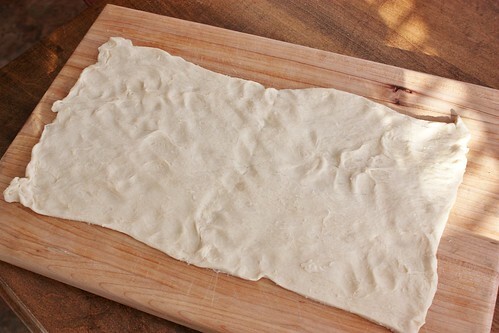 Make ahead tip: You can make the dough earlier in the day. Cut the long log in half and wrap each half in plastic wrap. 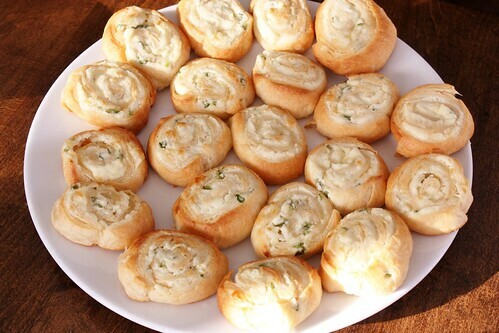 Refrigerate until you’re ready to bake them. Cut the log into 24 pieces. I found it easiest to cut it into 8 even logs and then cut each of those into three pieces. 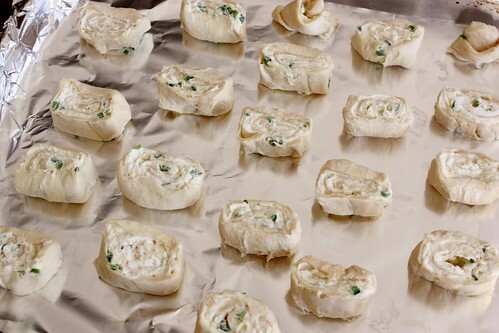 Place the pieces on a tin foil lined baking sheet sprayed with cooking spray. Bake for 12-15 minutes, or until golden brown. Serve them up warm. They are best when they’re fresh. Oh these look seriously incredible. Pinning- thanks for sharing it!! They look delicious. I’ll have to figure out a gluten free version. Still can’t believe you guys braved the parade!! 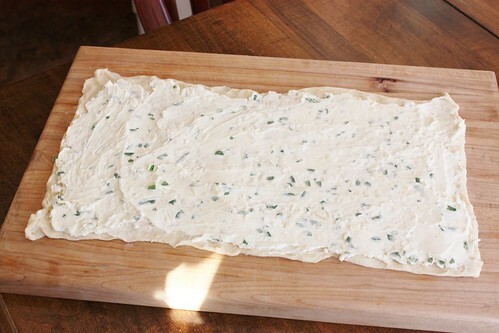 You didn’t specify whether to roll out the dough, so I did a bit, but not enough. I had too much filling but at that point couldn’t roll the dough out anymore. Still looking forward to tasting them. Yummy. But–don’t be shy about using plenty of jalapenos. 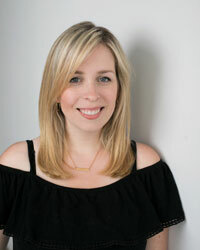 I was cautious because of kids and needn’t have been. Also, be sure to get a nice crisp bottom. Ages 4-69 loved ’em!!! Tarsal tunnel syndrome: occurs when a large nerve in the back of the foot becomes entrapped or pinched. or obese individuals are likewise at high risk of the condition. Can I make them the day before and put them in the refrigerator? will they stay fresh? 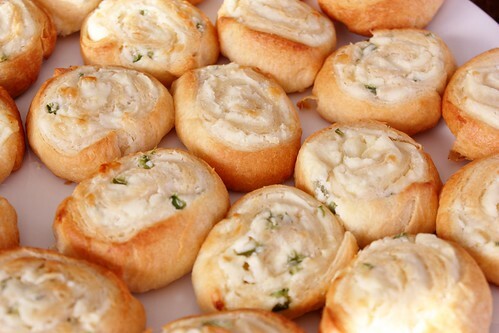 Pls can u tell me …what is a Cresent roll dough ? Is it eggless ? Or if u have an EGGLESS version of the dough ? Would it be available in India ? 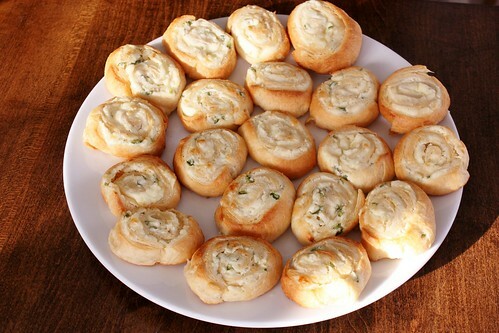 The main company I use for crescent dough is Pillsbury. I don’t believe it is eggless and I’m not sure if it’s available in India.